In fact, the only concessions to modernity are the water resistance, which has been increased to 3 bar (30 meters), and a Super-LumiNova® coating. While this is a modern luminous material, very special at­tention has been paid to its color to ensure it remains faithful to the luminescent material on earlier watch­es. 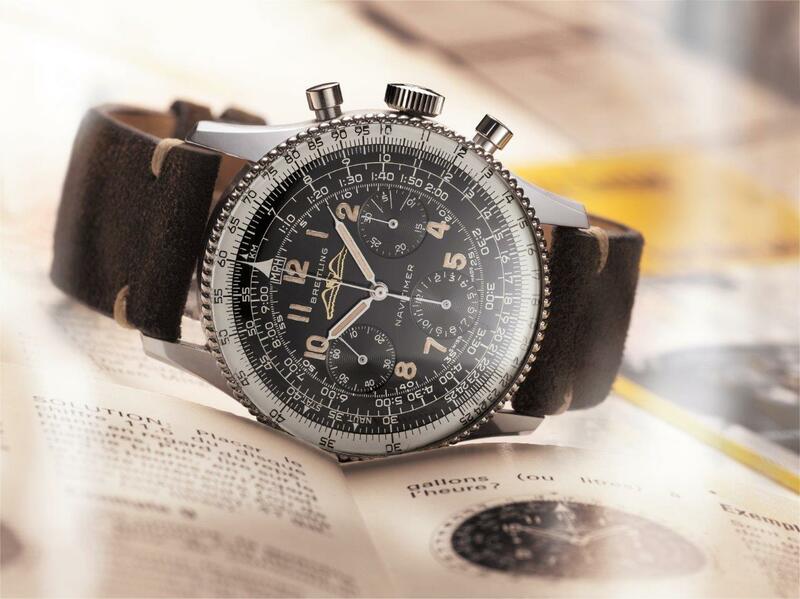 Its hand-finished application gives the dial an ad­ditional touch of vintage allure and character. In respect to the original manual caliber that powered the early Navitimer, a completely new manual (hand-wound) movement has been developed. The in-house Breitling Manufacture Caliber B09 mechanical move­ment is based on the brand’s renowned in-house Manufacture Caliber 01 and is a COSC-certified chronometer. This movement will power many of the other hand-wound historical re-editions to come.